In Lexi's World, words are magic spells that bring their meanings to life. Lexi lives on a tiny planet. 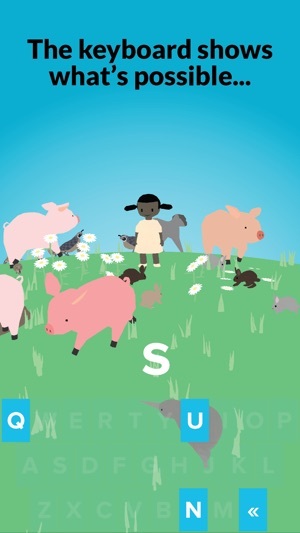 Using a special keyboard that only allows words that exist to be entered, children can add animals and food to the world. Type "bunny" and a small bunny appears. Type "carrot" so Lexi can feed the bunny. This is a gentle world inspired by Fred Rogers, early Sesame Street and the wonderful books by Ezra Jack Keats. 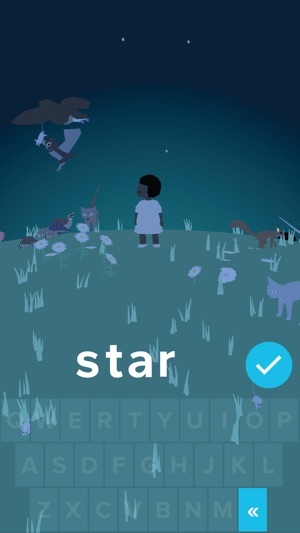 The app encourages exploration through a simple world building mechanism and does not have any reward loops. You can't collect stars to buy a new outfit for Lexi. You can make stars though! First make it dark using the special code: "night," then type "star." You can make as many stars as you want! Lexi's World was made with love, tested with kids who proved its value and suggested many of the interactions - of course "Lexi should be able to ride the horse." Now she can. • Introduction to uppercase and lowercase letters. • Introduction to letters forming words. • A special keyboard that can only make words in the app's dictionary. 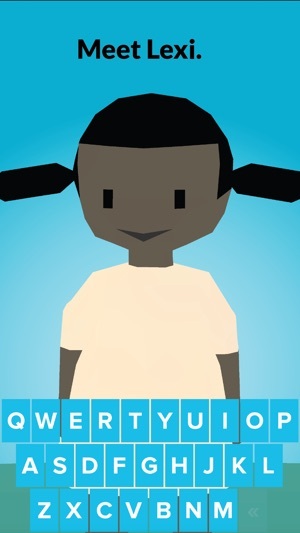 • Introduces the QWERTY keyboard. • Make animals that move around and sometimes make sounds. • Discover word combinations that unlock hidden events. • Wishes appear for Lexi and her animal companions when they are tapped. 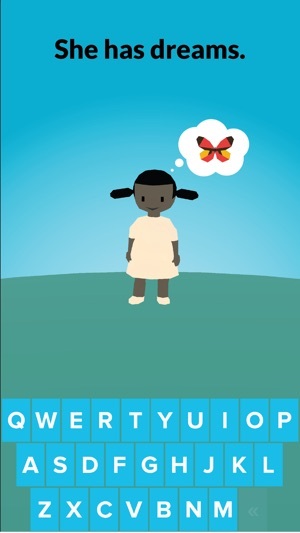 • Gives a hint the second time you tap, a good opportunity for parent involvement. • At least one word for every letter of the alphabet. • Support for both Zee and Zed. • No internal currency or point based reward systems. • No personal information is collected or shared. Some of the app reviews here have brought tears of joy. To see that others have recognized the intended spirit of Lexi's World has been most gratifying. So thank you! Pop Pop Pop, is primarily the work of a single pop: Josh On, a designer and developer living in San Francisco. In Lexi's World he benefited from the vocal assistance of his daughter Aroha and the amazing music making skills of Reilly Farrell. Please contact us through any of those channels to leave feedback of any sort, but especially any bug reports or word recommendations for future versions. Lexi and the animals now have wishes that kids can fulfill. Tap on Lexi or an animal to see what they are wishing for. The wishes give children some extra incentive and direction to try and spell particular words. It also encourages parental involvement - "Dad, how do you spell cow?" Of course they can still just type whatever word in the app that they would like to at any time, we value self directed play. We hope that you enjoy this update as much as we do! Love it!! I never write reviews, but really want to support this app. 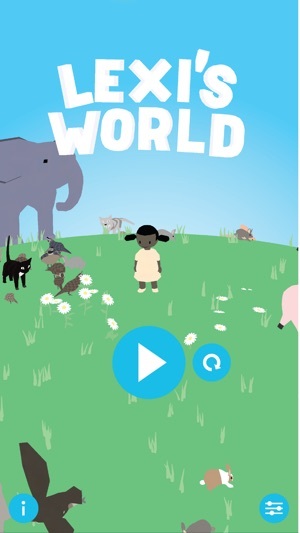 I first saw Lexi’s World on my friend’s iPad and enjoyed the cute animations and interactions with animals. There’s a few surprises that just make me want to discover more. I also love that it’s reminiscent of The Little Prince’s whimsy and innocence. 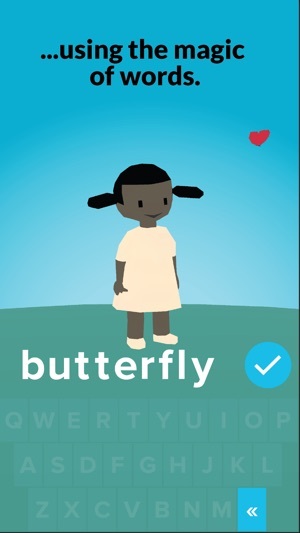 And lastly, the big bonus was - in a world of kid apps and stories devoid of diversity - the character is a person of color. So, this is shortlisted as apps I feel good about showing my two-and-a-half year old. I didn’t know whether she’d understand it, since she rarely gets screen time. Nonetheless, her love of the alphabet and the app’s intuitiveness both really helped. She can tap to get butterflies and balloons. She caught on that certain words react to each other like elephants and puddles.. It’s really just adorable seeing her reaction to all the delightful things in the app. I can’t wait to see what’s to come for Lexi’s World! 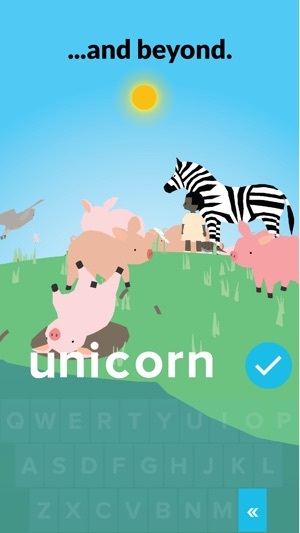 I have a 4 year old that I’ve been reading to consistently and decided to try this educational app as a effort to retain words. Ever since I’ve introduced this app to Evan, it’s taken a huge load off of me as a parent! The simple interface and concept allows me to visually pair words with objects. Most children are visual learners that need proactive interaction to aid their development. Using this game with Evan has already helped his breadth of words and objects. Most 4 year olds have limited attention spans, yet Evan is able to stay fixated on this game for a good hour per day. Before going to bed, I’ll go through this game with Evan to help teach while bringing him down. 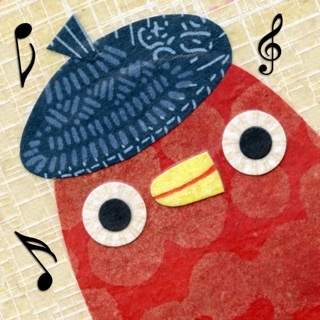 The music is perfect to aid in going to sleep time. 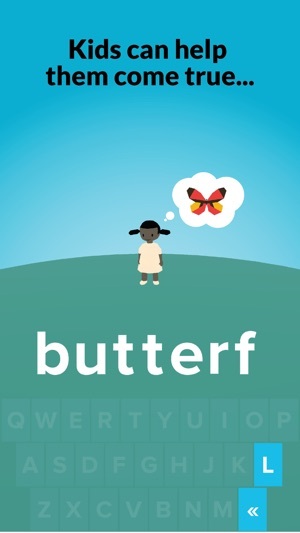 Amazing app that significantly helps children learn! 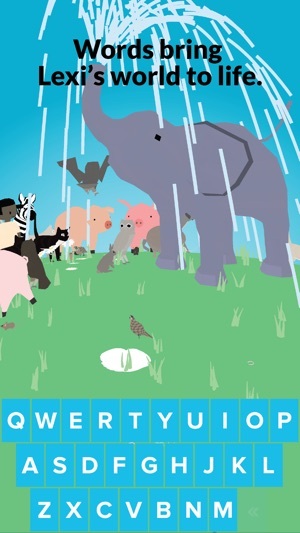 Kids love choosing the letters and animals! Lexi’s World is fantastic because it allows the children to touch any letter and learn how to spell the names of adorable animals. The graphics and music are super fun too. 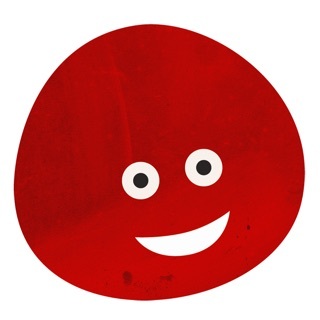 The app is a better learning tool than most children’s apps I’ve seen. I’ve recommended Lexi’s World to my friends and family with small children.